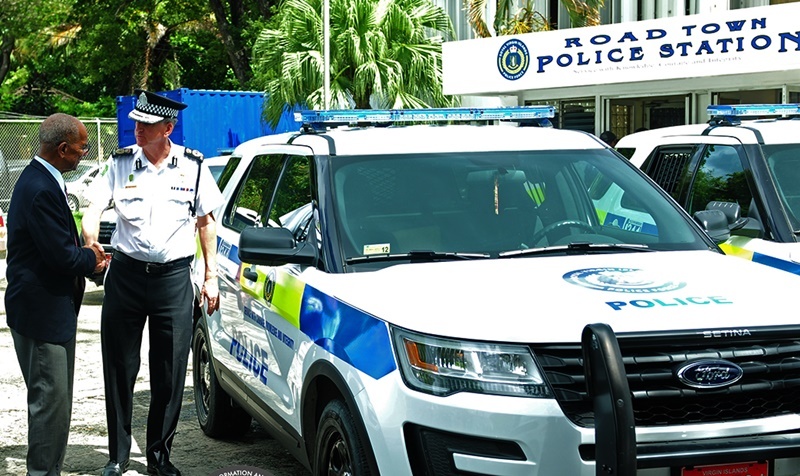 The Royal Virgin Islands Police Force (RVIPF) said its fleet now has seven additional vehicles, including a bus to transport recruits and large number of officers at any given time. It added that the vehicles were purchased with funds allocated in the 2016 budget. 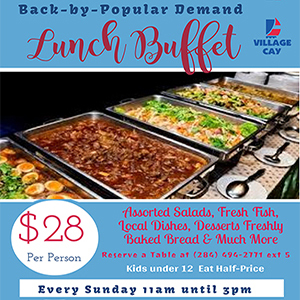 Premier Dr D Orlando Smith, while at the Road Town Police Station in August last year, promised that funds would have been made available for additional vehicles, equipment, and training. “The funds provided at that time made possible the purchases of the new vehicles,” said the RVIPF. Premier Smith, who accepted an invitation to view the newly marked police vehicles, said he expects the benefits of having more vehicles to be tangibly felt by the community. “Crime is on the minds of many. I expect that more vehicles will equate to more police visibility and, through their use, officers can hinder and bring a halt to those in the act of or considering carrying out crime and violence in our communities. It is important that our people feel safe and secure in their homes and workplaces,” Premier Smith said. In response, Commissioner of Police Michael Matthews gave an assurance that the vehicles will be used effectively in reducing incidents of crime.